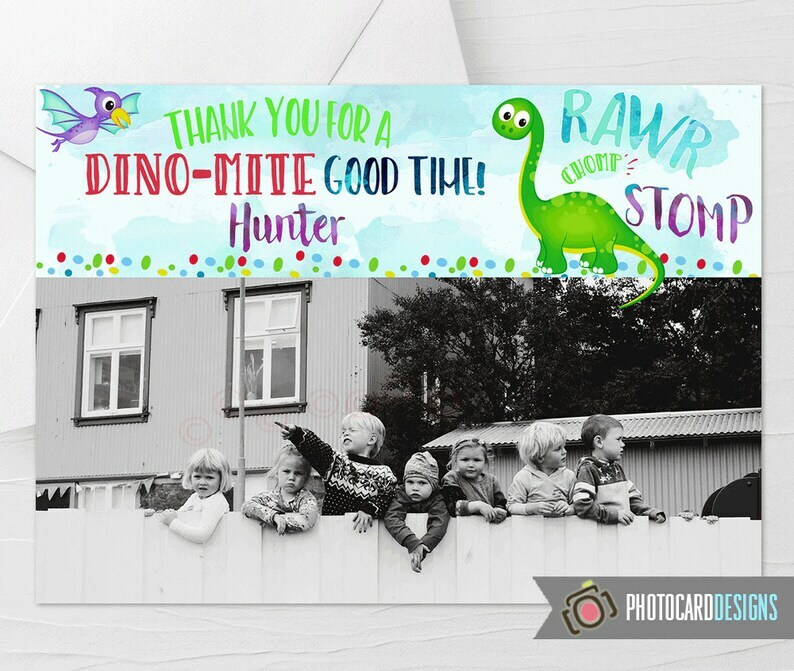 This Dinosaur Birthday Photo Thank You design shows off one picture! Featuring the popular Dinosaur design theme. You must provide your information as no printable files will be sent empty or "blank". Your proof / final print-ready file is sent to the email account you have registered on file with etsy within 2 business days of the day your order is received. Copyright Notice - All copyrighted and trademarked characters and marks belong to their respective copyright and trademark holders .. Payment & sale in this listing is ONLY for my creative service offered, including the customer’s text, customization, labor & supplies. These items are for personal use only.. Thank you for shopping at Photocard-Design! Check back often for our latest and greatest. © 2007 ETSY STORE: Photocarddesign www.Photocard-Designs.com All rights reserved. Love these invitations, they came out perfect. Editable S'mores Bar Sign, Smores Bar Menu, Make a S'more Menu Sign, Smores Menu Printable, S'mores Station, INSTANT DOWNLOAD - Print TODAY! Due to the custom nature of our product, we do not except returns. If there is a problem with your order please contact us. copyright and trademark could result in criminal or civil penalties.